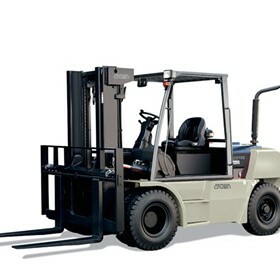 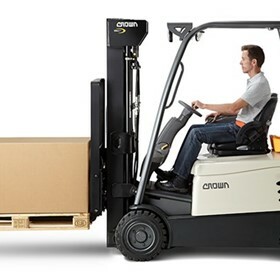 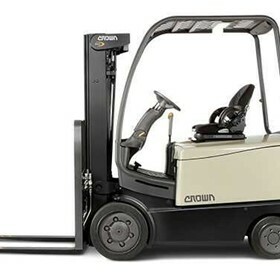 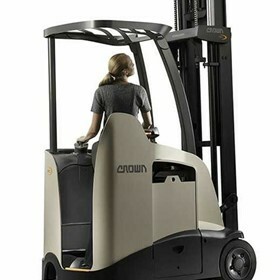 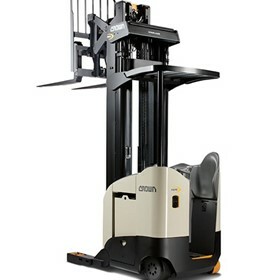 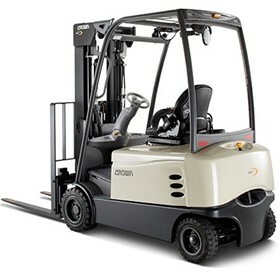 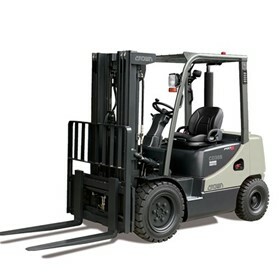 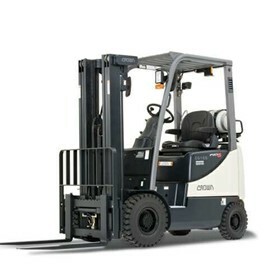 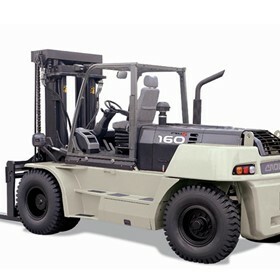 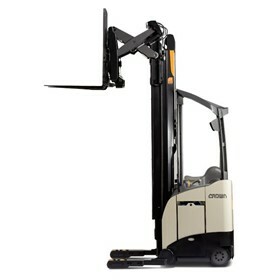 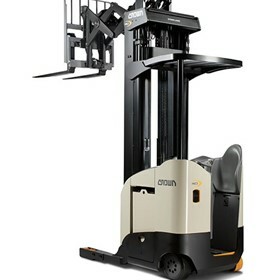 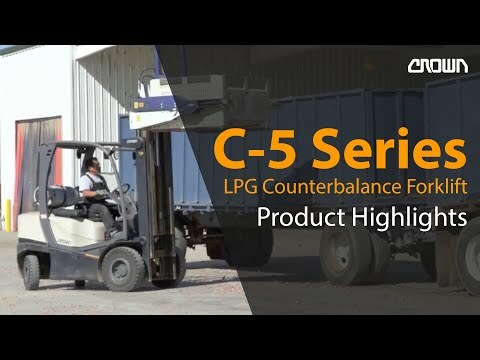 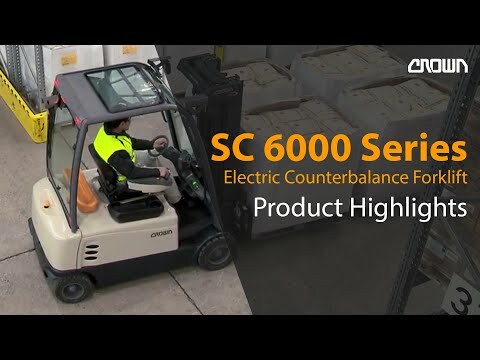 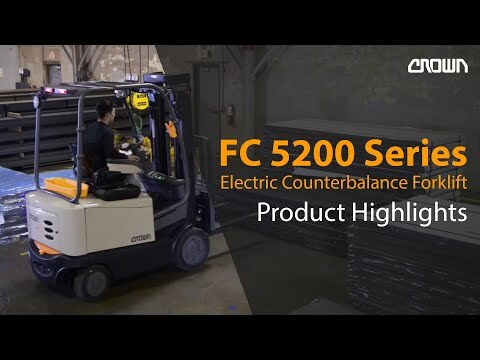 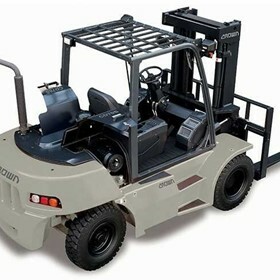 Today our award-winning company designs, engineers and manufactures a comprehensive range of battery electric lift trucks, as well as providing a full range of internal combustion powered lift trucks. 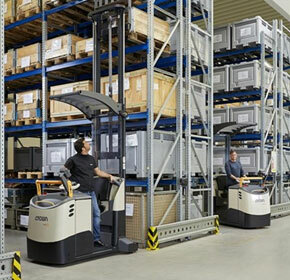 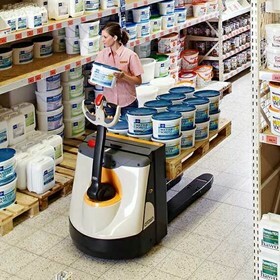 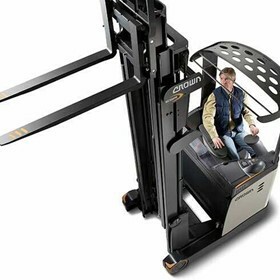 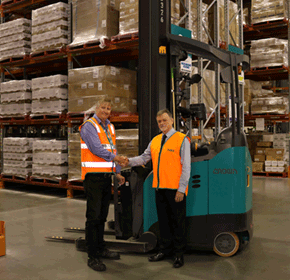 In addition to the sale, rental and expert service of lift trucks, we now provide an indispensable range of supplementary services – including complete warehouse design, racking, driver training and fleet management solutions. 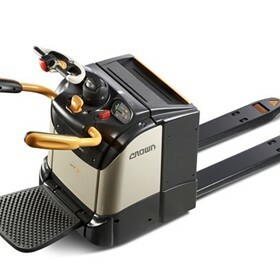 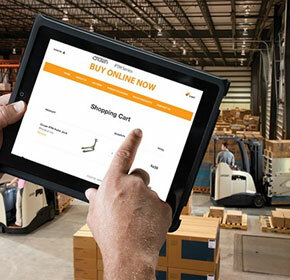 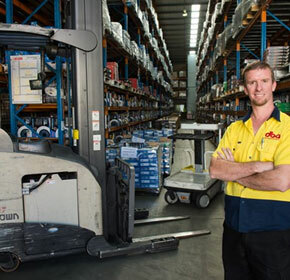 Australia's number-one electric lift truck brand has partnered with Australia’s number-one SME rewards program to benefit its small to medium business customers. 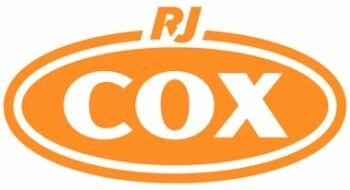 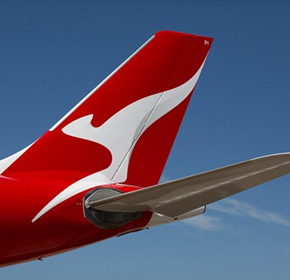 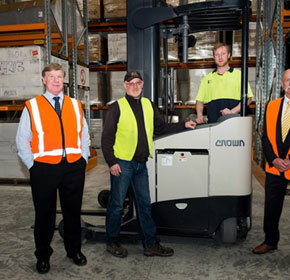 Australia's most awarded disc brake rotor manufacturer is relying on Crown material handling equipment to help it keep up with the strong global demand for its products. 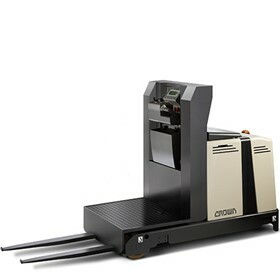 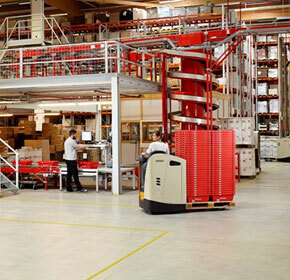 Crown Equipment is helping one of Australia’s biggest multi-user mailing house/print distribution centres grow the capacity and efficiency of its storage and distribution operations.